InnoDB Cluster is the built-in and open-source High Availability solution for MySQL 8. It consists of three components. 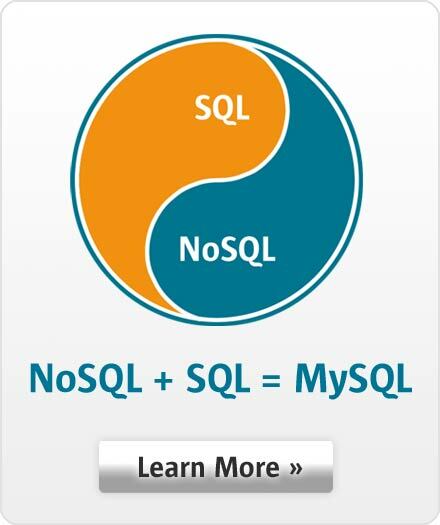 The engine is MySQL Group Replication: the highly available cluster of database servers. Your application is welcomed to join the ride by connecting to MySQL Router: the intelligent, seamless interface to the cluster. We introduce all three components, with a special focus on Group Replication.